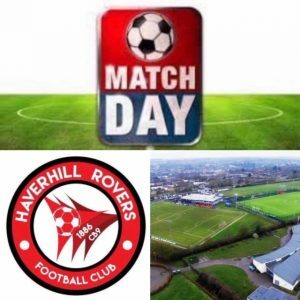 The New Croft host Haverhill Rovers U18s vs Royston Town U18s on Thursday 28th March. Adults £3, Concessions £2 & Children £1. Refreshments will be available via the Kitchen. Everyone welcome.